Our mentors are friendly, experienced D developers who will help teach you new techniques and tricks. D is a systems programming language with C-like syntax and static typing. It combines efficiency, control and modeling power with safety and programmer productivity. The language was developed originally by [Walter Bright] (https://en.wikipedia.org/wiki/Walter_Bright) and Andrei Alexandrescu since D version 2.
maintainable, easy to understand code. 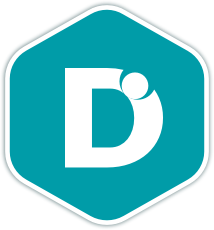 The D Language Foundation is the organization devoted to developing and advancing the D language. These are a few of the 18 exercises on the D track. You can see all the exercises here. Get started with the D track. As with everything on Exercism, it's 100% free!